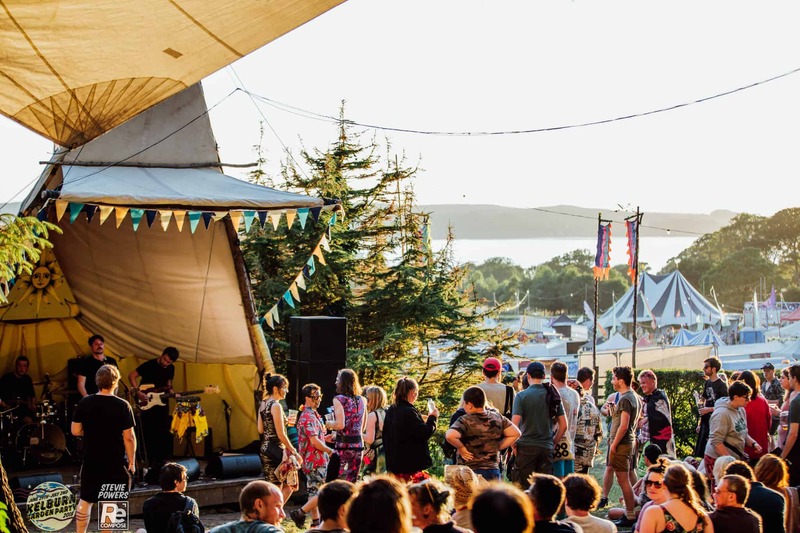 Tucked away near the Square Stage, the Pyramid is where you will find a wealth of upcoming Scottish talent spanning electronica, folk, hip-hop, rock, avant-garde pop, blues and much more. This stage is curated in association with The Skinny, Making Things Happen and Fortune Promotions. Plus more to be added soon.